The VP12 probe is used with the Moor Instruments temperature controlled skin heater (moorVMS-HEAT). 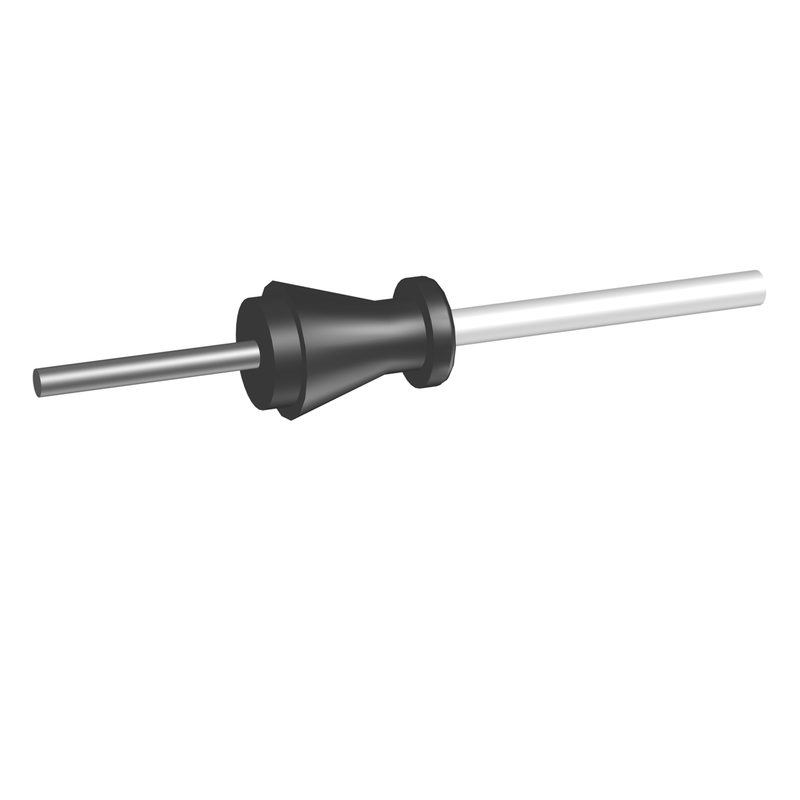 The probe has a short stainless steel tip of 12mm (diameter 1.5mm) which can be positioned in the skin heater probe. Separation of fibre centres is 0.5mm.